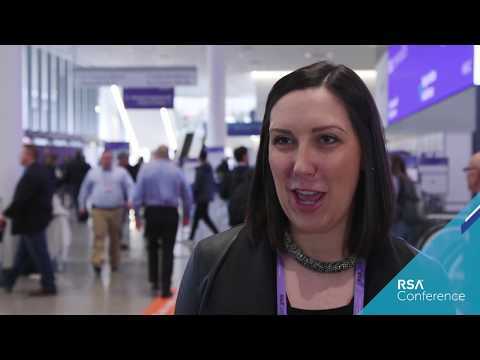 Recapture the excitement and learning from RSAC 2019 with speaker presentations and videos. Looking for a PowerPoint presentation to reference from a session you attended or watched online? Find them under the "Presentations" section. Or, to watch the session go to the "Videos" section. Sort by keyword or track for quick access! 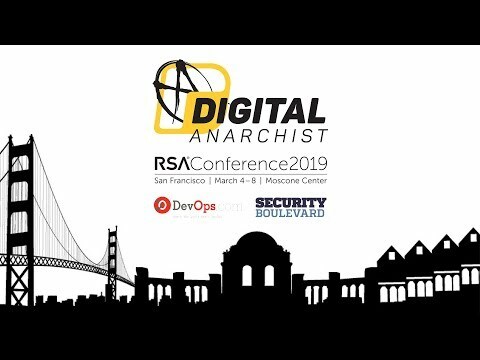 If you can't find the session you're looking for here, sign up for RSAC onDemand for exclusive access to more sessions and seminars. 99 Security Products and You Still Got Breached? This document was retrieved from http://www.rsaconference.com/events/us19/presentations	on Sun, 21 Apr 2019 22:40:16 -0400.